Anti-vaxxers are now skipping pet vaccinations. It's not okay. Anti-vaxxers are now not vaccinating their pets and it's putting them in danger. Anti-vaxxers have turned their non-scientific-based beliefs to their pets and are choosing not to vaccinate them against harmful diseases, according to veterinarians. The United Kingdom branch of the RSPCA (Royal Society for the Prevention of Cruelty to Animals) has issued a warning to pet owners who are endangering their cats and dogs lives by not taking them in for their vaccinations. “There does seem to be an increasing amount of ‘anti-vax’ material online, this is not supported by a genuine evidence base,” RSPCA veterinary director Caroline Allen told The Sun. Here in Australia, there is also a worrying trend towards opting not to vaccinate pets that mirrors parents choices for their kids, according to Gold Coast vet Dr Paula Parker. "Any sort of health fads or things that are happening in human medicine, we find that people apply those things to their pets," Dr Parker, president of Australian Veterinary Association, told Mamamia. "And unfortunately it happens with vaccinations as well." 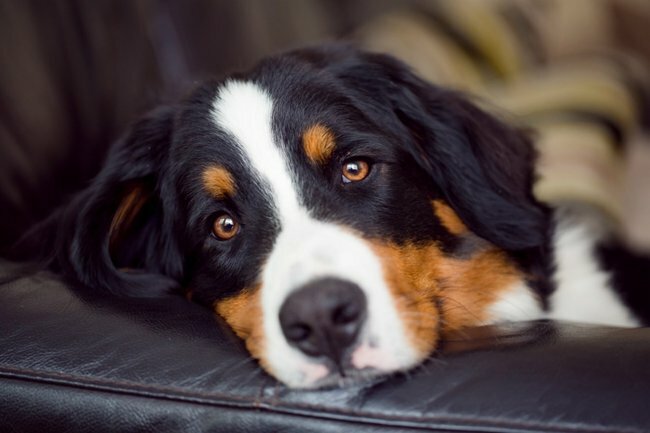 "So it&apos;s something that we&apos;re very conscious of, and like our medical colleagues, it is something that causes us concern because vaccinations are such an important part of keeping our dogs healthy." For instance, Dr Parker said canine parvovirus is a deadly disease in dogs, and yet is entirely preventable through vaccinations. She told concerned pet owners to talk to their vet about vaccinations before they get caught in a "rabbit hole" of misinformation. "We want to reassure pet owners that vaccinations are safe and effective and an important part of their pet&apos;s health," she told Mamamia. "They are incredibly important, life-saving medications for our pets." Dr Parker also wanted to stamp out the reported concern that vaccinations could cause autism in dogs. "Autism is not a condition we see in dogs. There is absolutely no scientific evidence that links autism vaccinations or anything similar in dogs," she said. And yet despite all the evidence supporting their importance and safety, UK charity, People&apos;s Dispensary for Sick Animals, says a quarter of dog owners now say their pet hasn&apos;t had any vaccines. 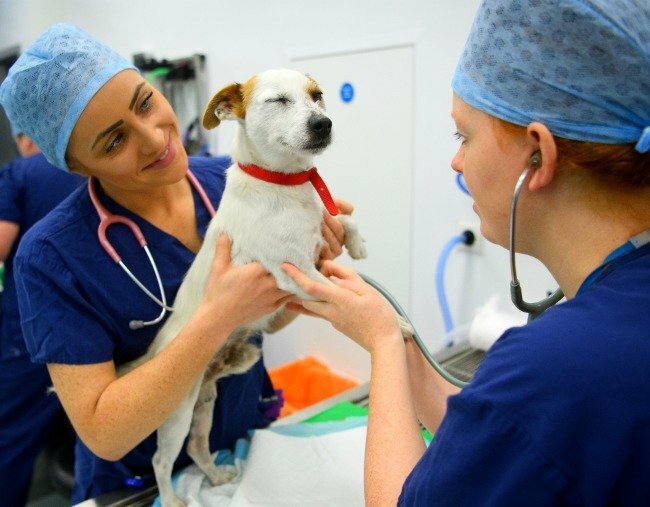 It&apos;s worrying because, like for humans, vaccinations prevent serious, life-threatening illnesses for cats and dogs. Diseases like canine distemper virus, which causes difficulty breathing, coughing, vomiting and diarrhoea and is often fatal. Or canine adenovirus, which affects the liver, eyes and kidneys. Or rabies, which has no known cure and can easily infect humans too. Unvaccinated cats, meanwhile, can catch illnesses like feline calicivirus, which is a common respiratory disease that affects cats lungs, nasal passages, mouth, but sometimes even their intestines and musculoskeletal system. By not getting these dogs and cats their vaccinations pet owners are literally risking their pets&apos; lives. More information about cat and dog vaccinations can be found here.